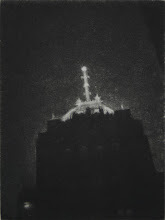 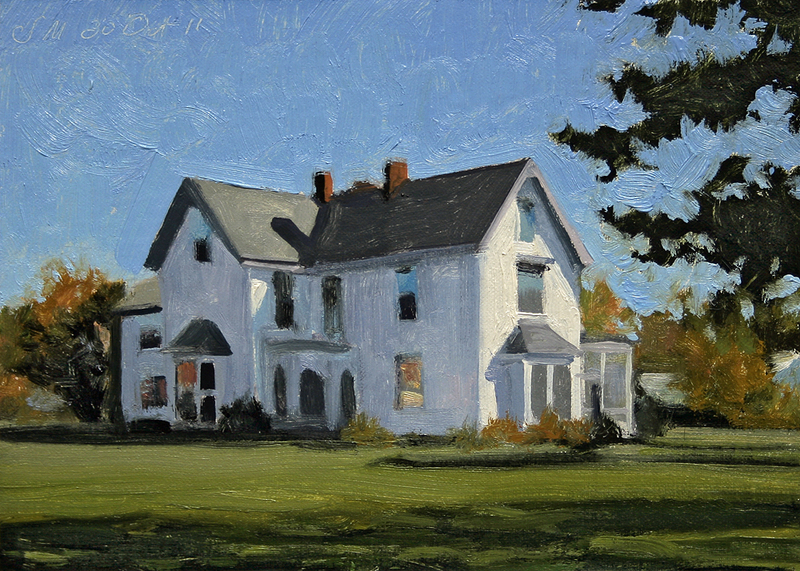 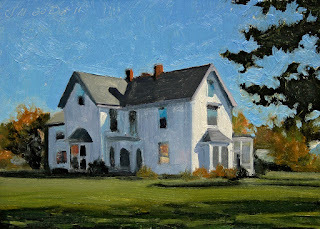 Today's daily oil painting is a view of the historic 1864 White House also known as the “Inselruhe” on Belle Isle Park in the Detroitriver. 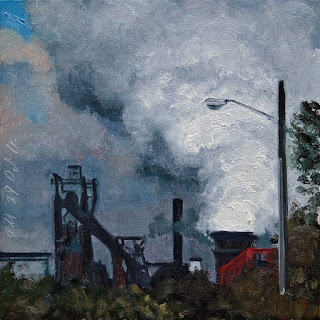 Today's daily oil painting is an industrial urban landscape of a steel plant along the Detroit river venting steam against a dramatic grey sky. 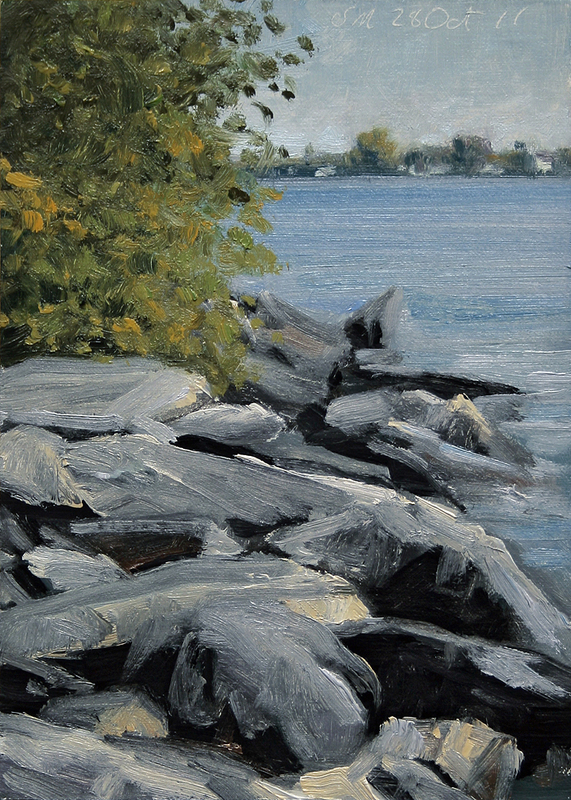 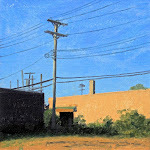 Today's daily oil painting is a landscape of the Belle shore and the Detroit river. 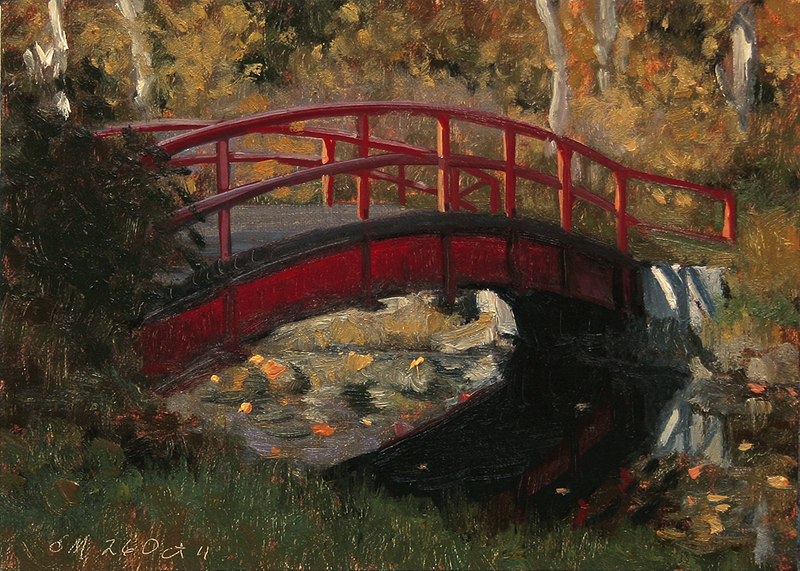 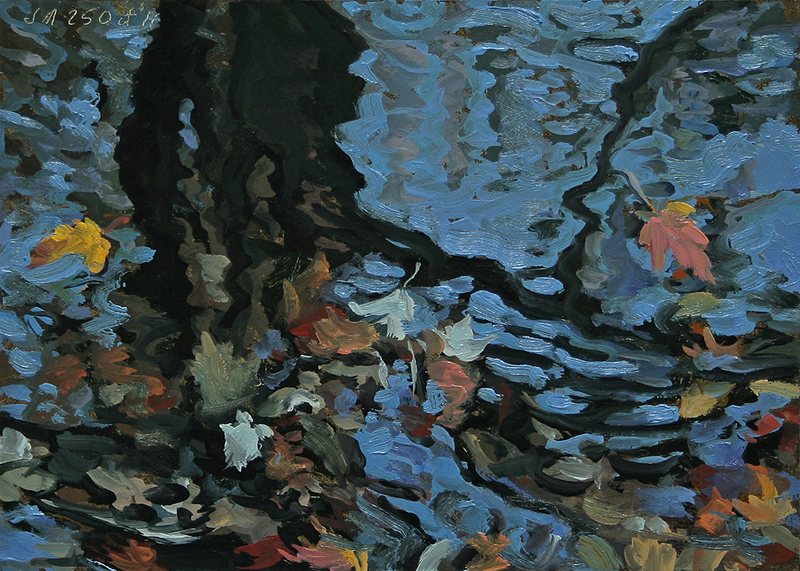 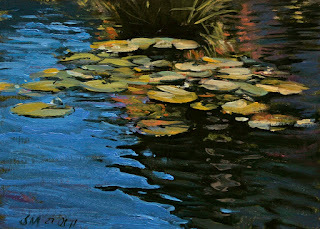 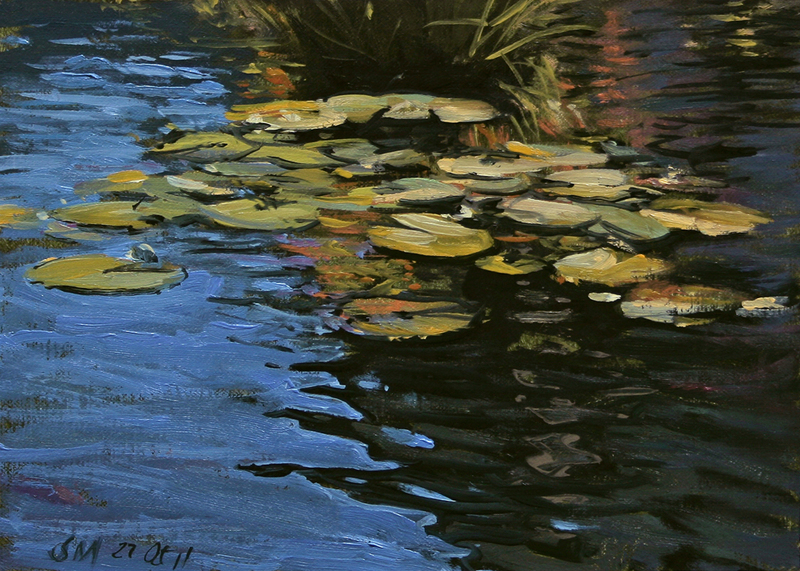 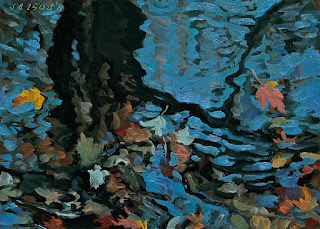 Today's daily oil painting is a landscape of water lilies on a pond near the Belle Isle conservatory.